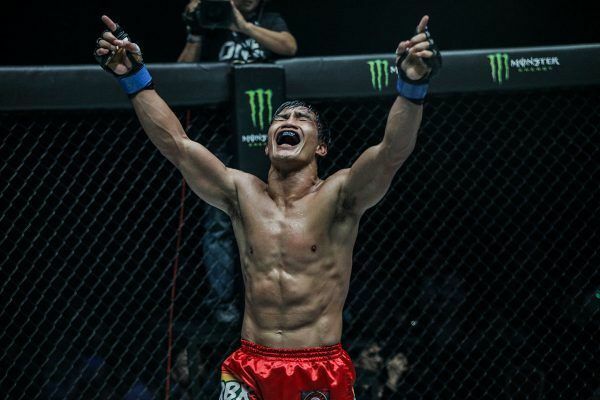 ONE Championship has just announced an epic headlining bout for 10 November’s ONE: LEGENDS OF THE WORLD, which takes place at the Mall of Asia Arena in Manila, Philippines. 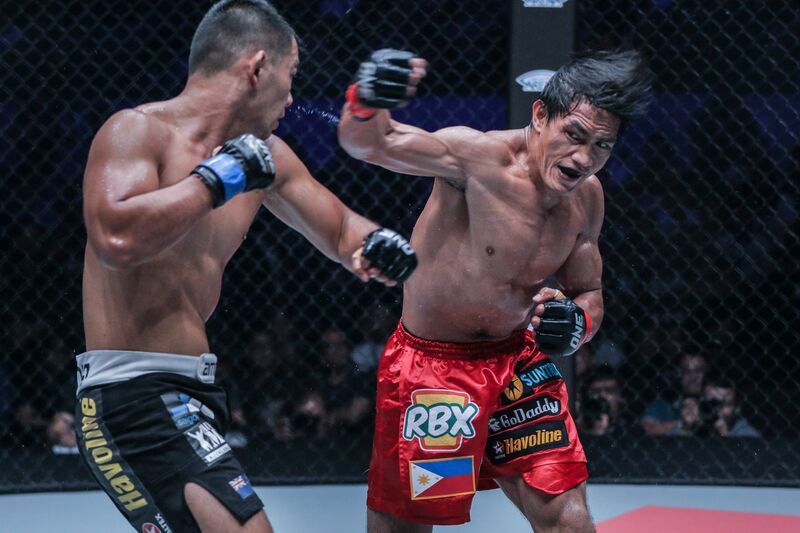 There, reigning ONE Lightweight World Champion Eduard “Landslide” Folayang will defend his title against ONE Featherweight World Champion Martin “The Situ-Asian” Nguyen. 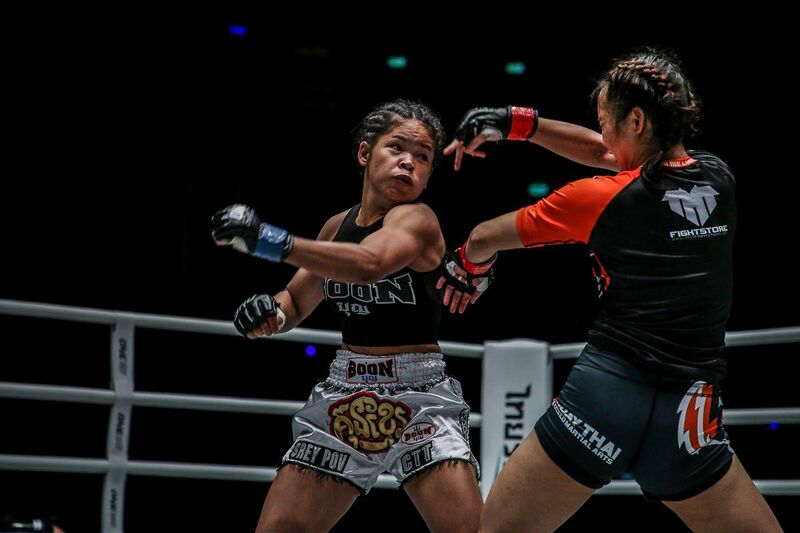 “ONE Championship continues to push the boundaries of sports and entertainment with each event, and our next show in Manila is going to be absolutely phenomenal,” said Chatri Sityodtong, Chairman and CEO of ONE Championship, in a press release. 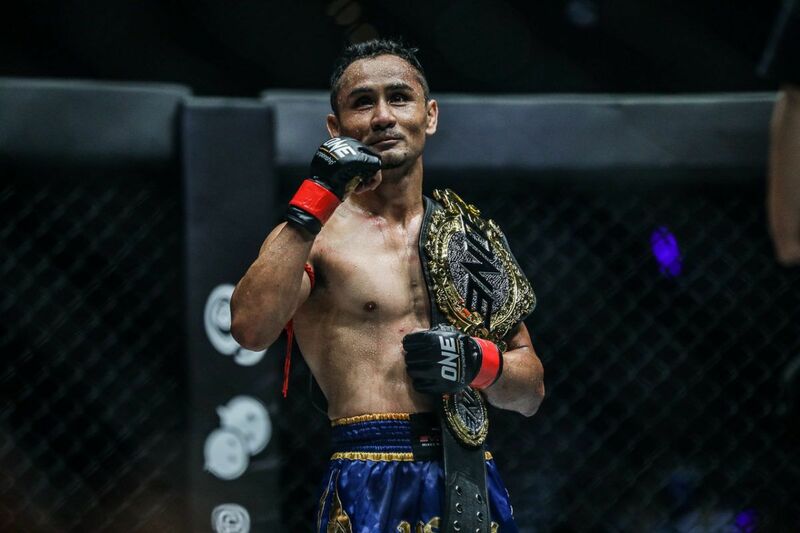 Folayang was last seen in the ONE Championship cage last April, when he defended his belt against top contender Ev Ting of Malaysia. The 33-year-old won the title in November 2016, upsetting Japanese martial arts legend Shinya Aoki to win by third-round technical knockout. “As a martial artist, I am constantly in search of the biggest challenges, the biggest tests of my skills. 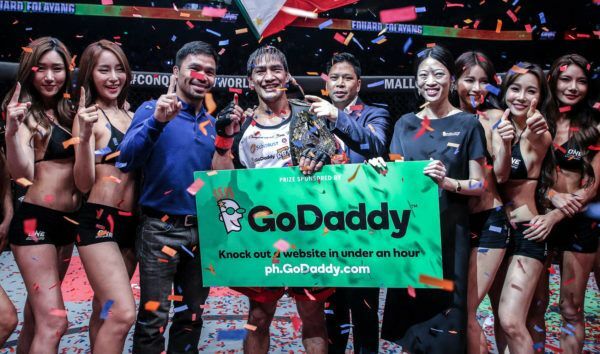 As champion, I welcome any and all challengers,” said Folayang. 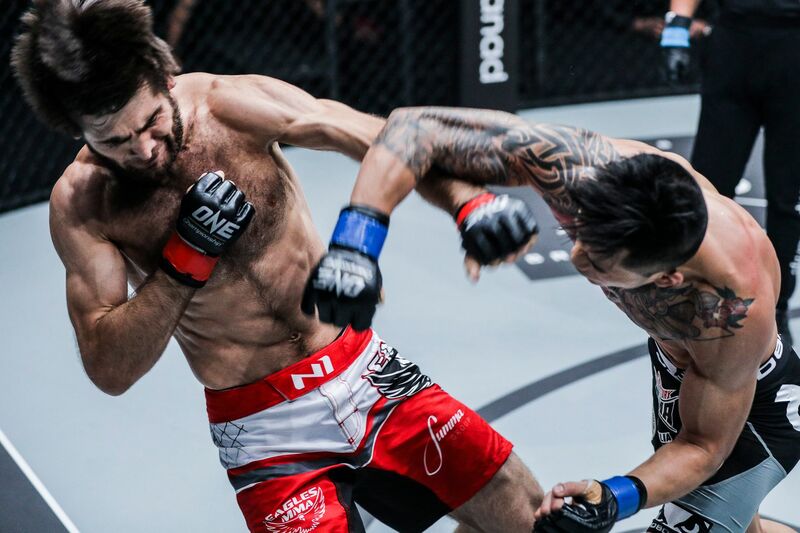 “Martin [Nguyen] is one of the best in the world, and it is an honor to share the ONE Championship cage with him. 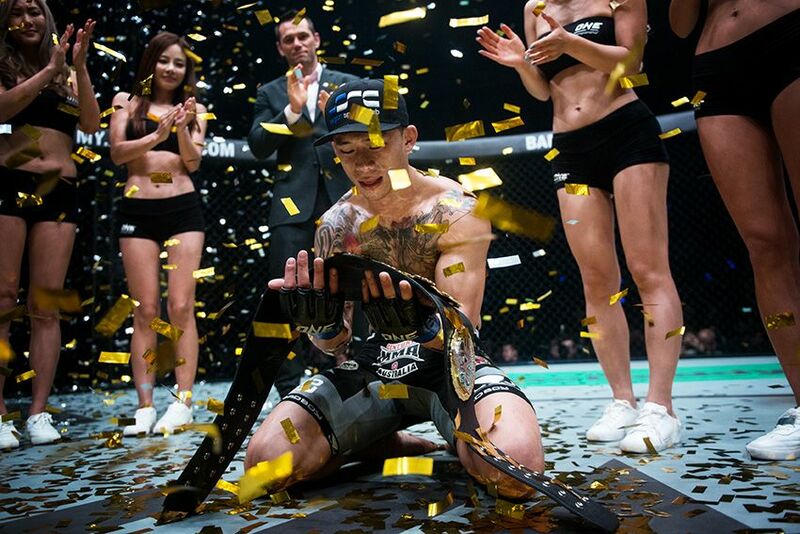 Nguyen, on the other hand, recently scored his own shocking upset, defeating previously-unbeaten featherweight titleholder Marat “Cobra” Gafurov in Kuala Lumpur last August, and captured the ONE Featherweight World Championship. Both Folayang and Nguyen both considers the other a friend, and hold the highest level of respect for one another. The two spent time travelling the United States together in a 2016 promotional tour following Folayang’s victory over Aoki. “New Years’ will be coming early this year, because in this fight there will definitely be fireworks,” said Nguyen. 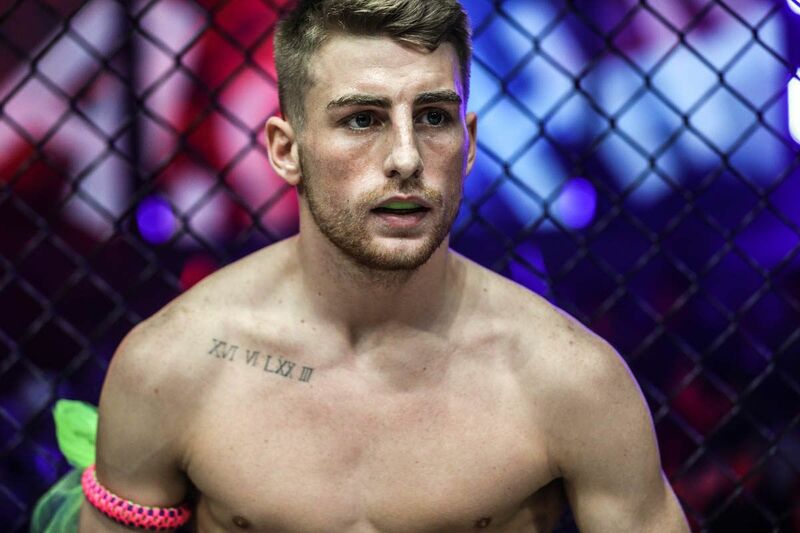 “I’m out not only to make a statement, but to go down in history as the best to ever compete under the ONE Championship banner. 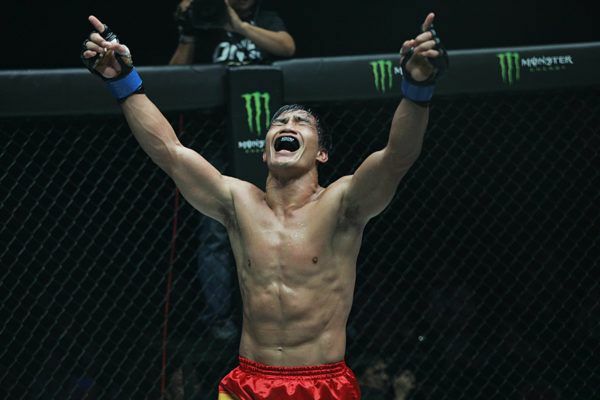 ONE Championship has effectively made November a month to remember with four blockbuster matchups already announced, including Aung La N Sang versus Alain Ngalani set for 3 November in Myanmar, as well as Ben Askren versus Shinya Aoki and Angela Lee versus Mei Yamaguchi on 24 November in Singapore. 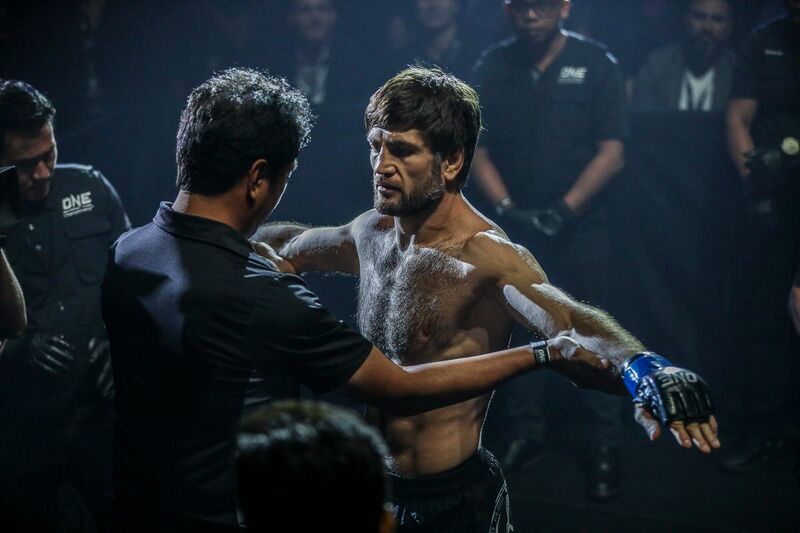 Eduard Folayang: “Martial Arts Changed My Life, And Today I Am Blessed"